The 7th Shanghai Biennale TRANSLOCALMOTION recently announced this year's names of all participating artists to the public. About 61 artists and artist groups from 21 countries and regions will take part in the event. TRANSLOCALMOTION examines the dynamic urban space and inhabitants against the background of urbanization. It reflects on the issues of migration, as well as the social, economic, and cultural implications of urbanization. Aware of both the challenges and opportunities in the urbanization process, the exhibition explores how urban growth will contribute to our life. The curatorial team also stated that Yue Mingjun, Mike Kelly and Lonnie Van Brummelen & Siebren De Haan are three selected artists (artist groups) who will hold their keynote statement during this biennale on the second floor at the Shanghai Art Museum. 'This rather unusual practice was conceived in reaction to a tendency among many biennales to present a vast number of hardly distinguishable artistic positions,' said Zhang Qing, the vice directorat Shanghai Art Museum on behalf of the curatorial team. According to him, their artworks reflect the theme of the biennale with strong visual effect and profound meanings. For example, Yue Mingjun created a cluster of different sized dinosaur sculptures, of course stapled with his laughing face. Mike Kelly will shows elements from two groups of works visualizing an utopian city of the future while Lonnie Van Brummelen & Siebren De Haan present four silent movies featured on the scene of various boundaries. The exhibition on the ground floor will introduce the theme of the People's Square as a metaphor for the complex dynamics of the mobility of people in China today. The third floor will include works of artists who use non-Shanghai sources and contexts as a starting point to reflect TRANSLOCALMOTION and its meaning. The mezzanine floor will host an exhibition of the history of the People's Square since mid 19th century including photographs, plans and other relevant documents. 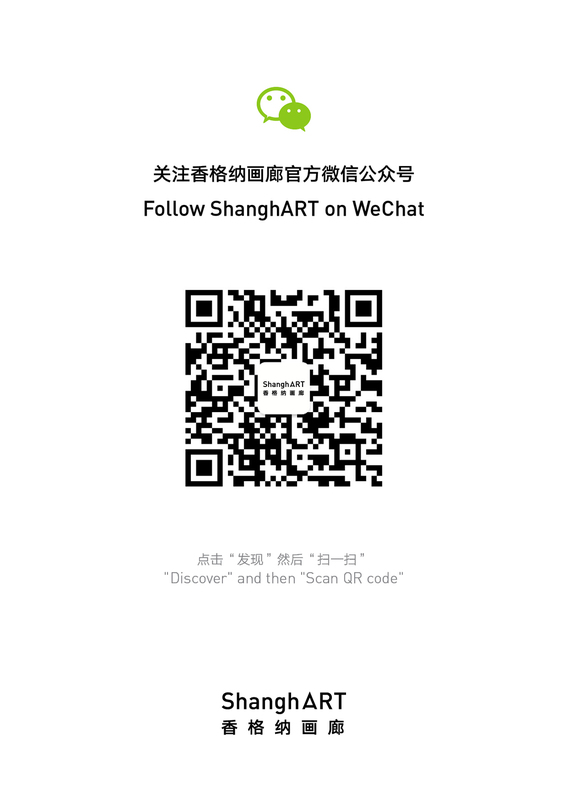 The 7th Shanghai Biennale′s partner is Bank Sarasin.